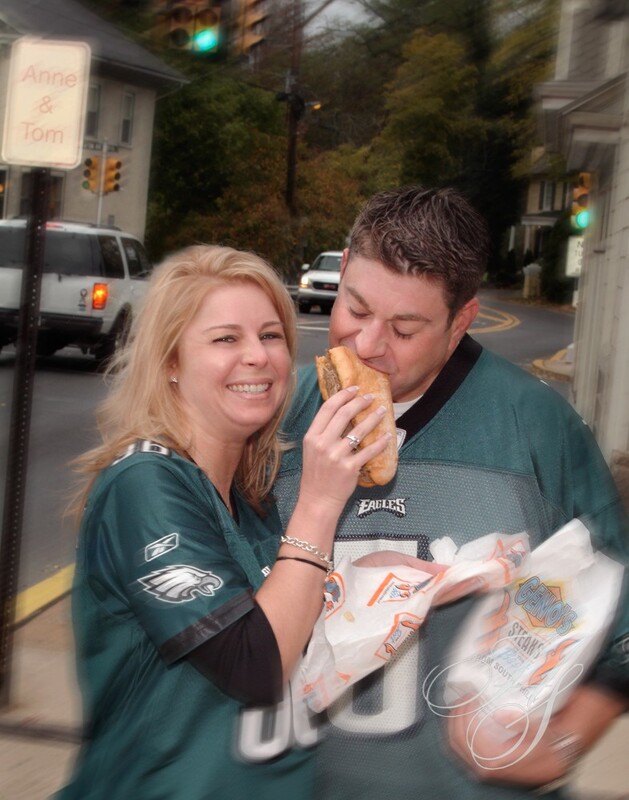 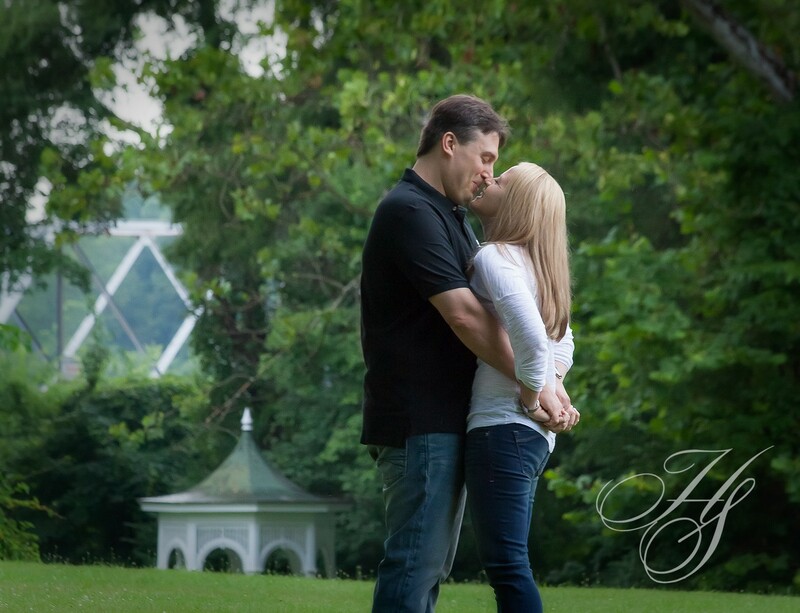 My goal when photographing a couple is to convey the individuality of each person and the uniqueness of their love for each other. 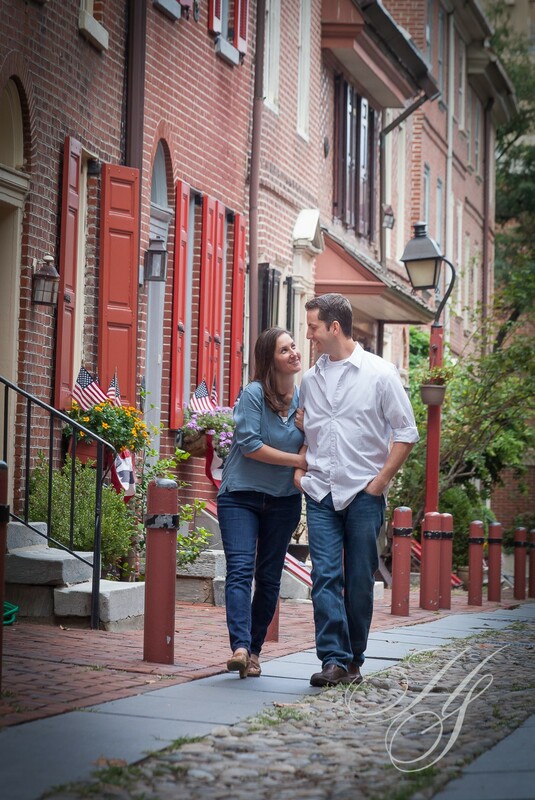 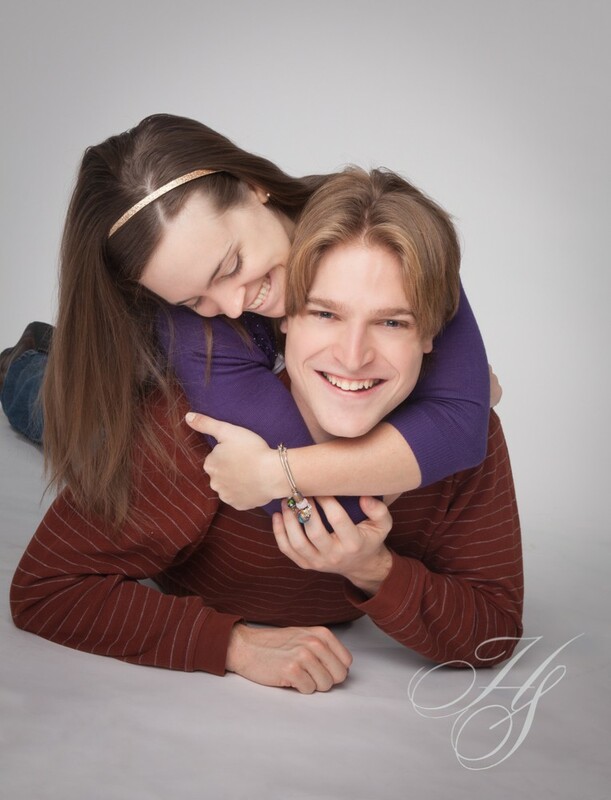 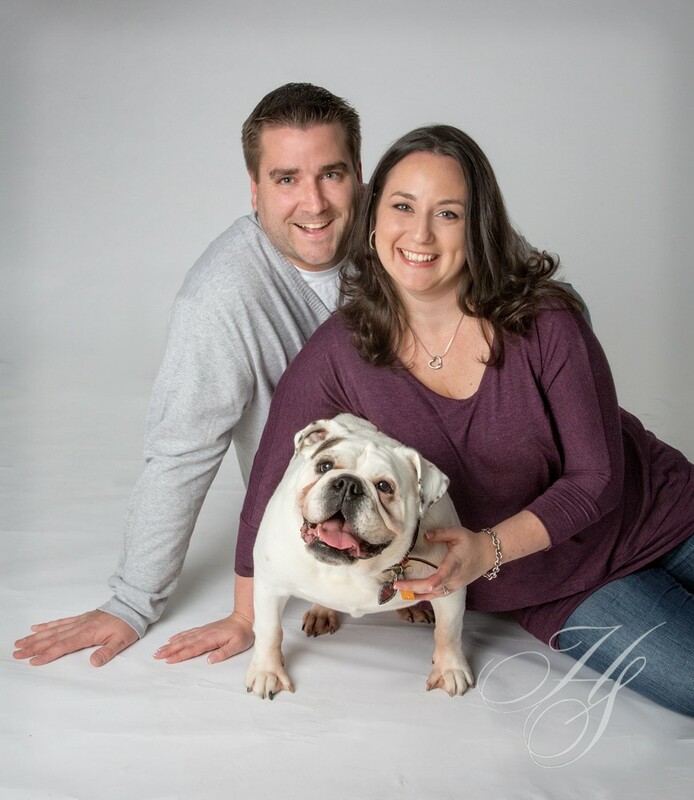 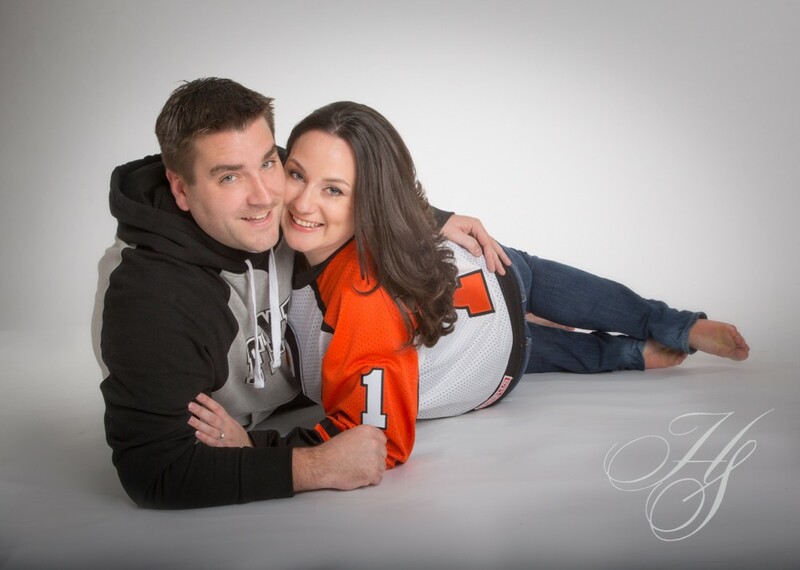 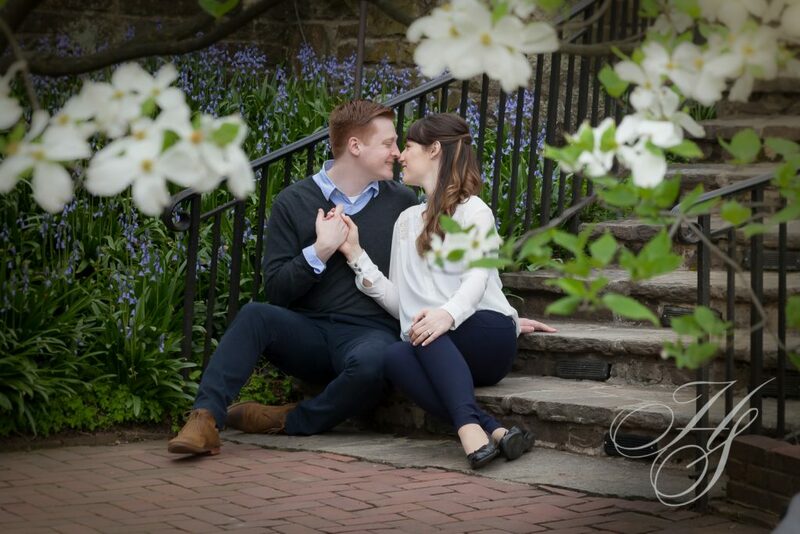 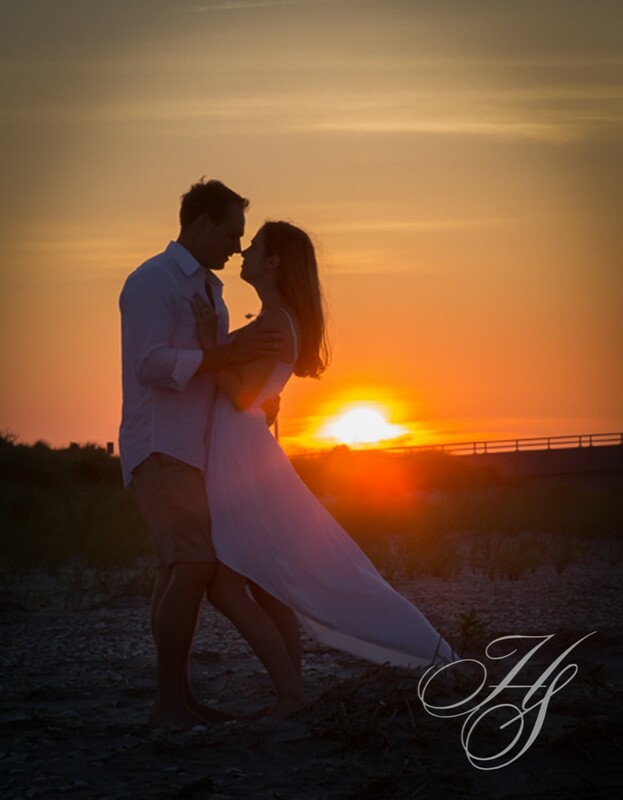 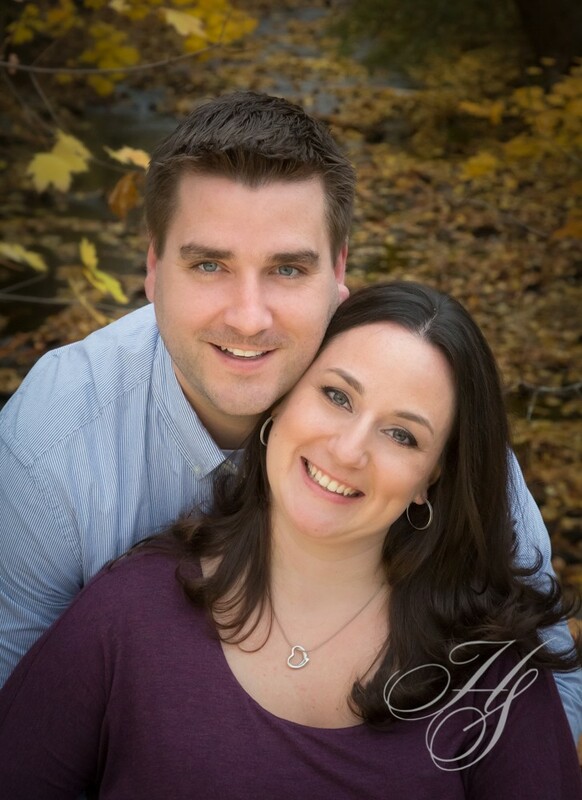 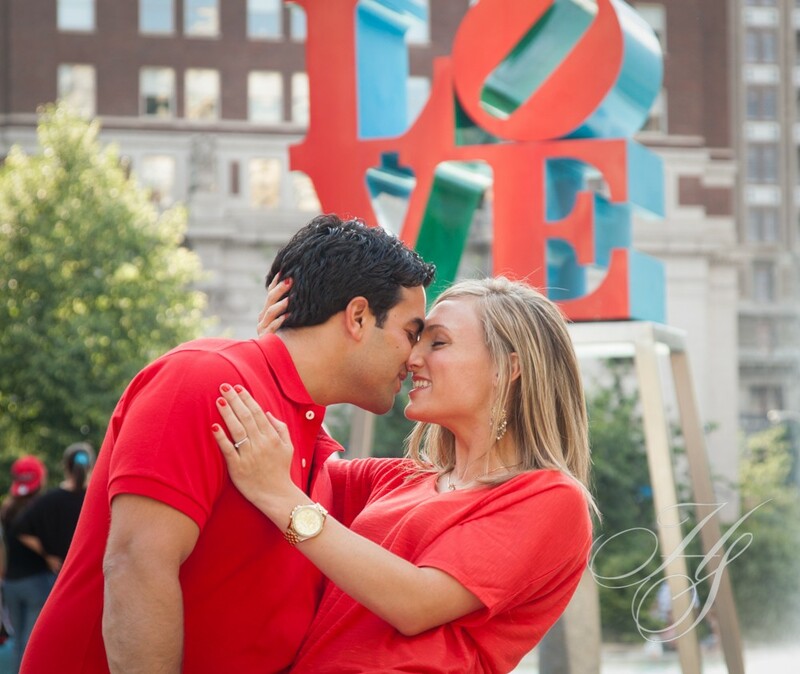 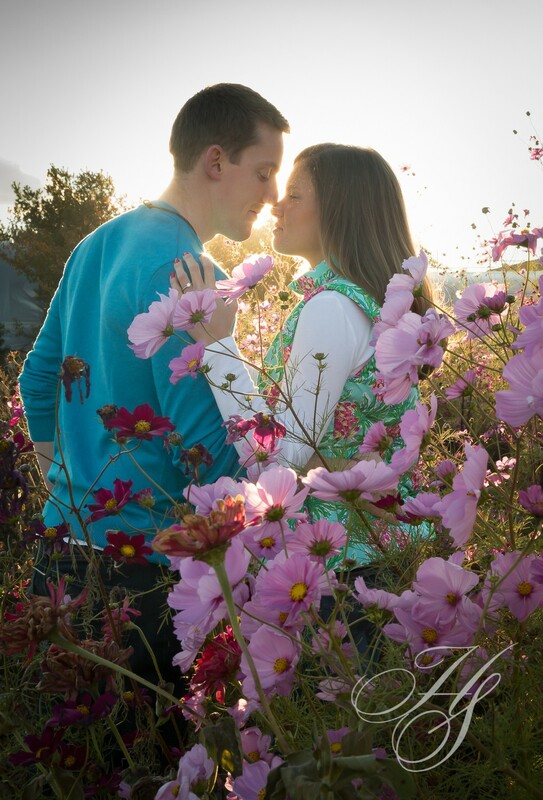 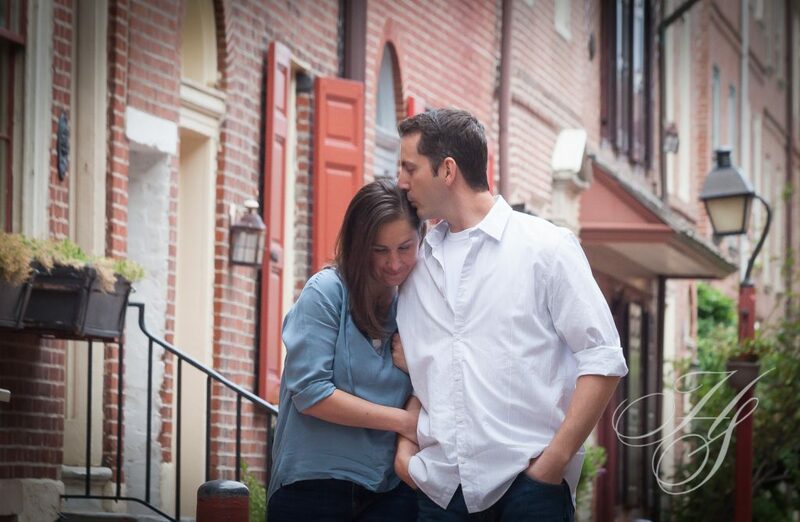 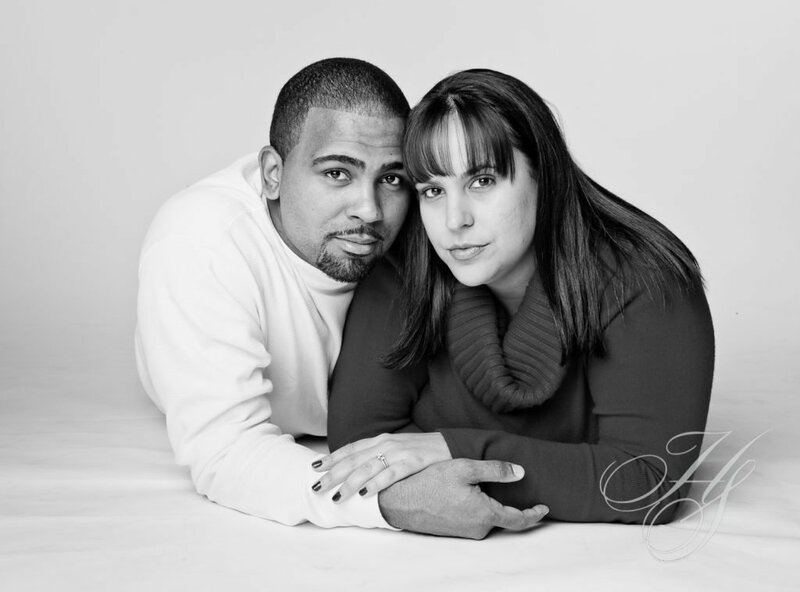 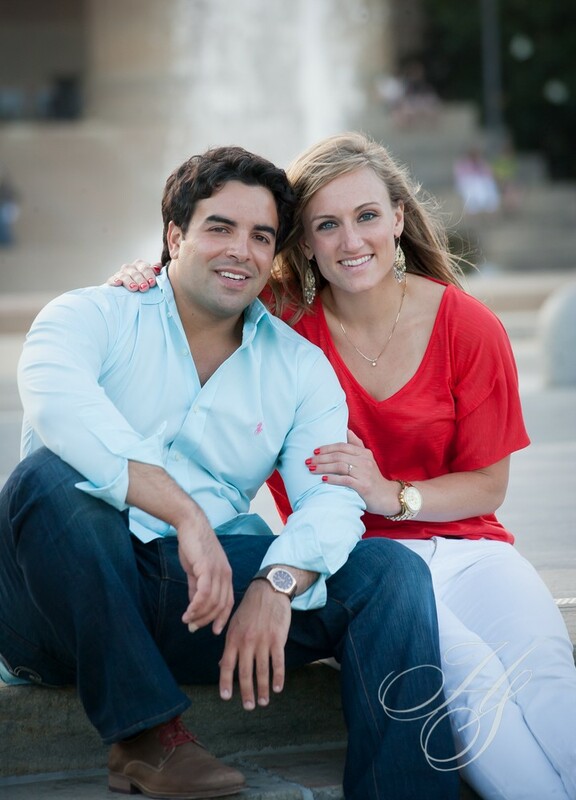 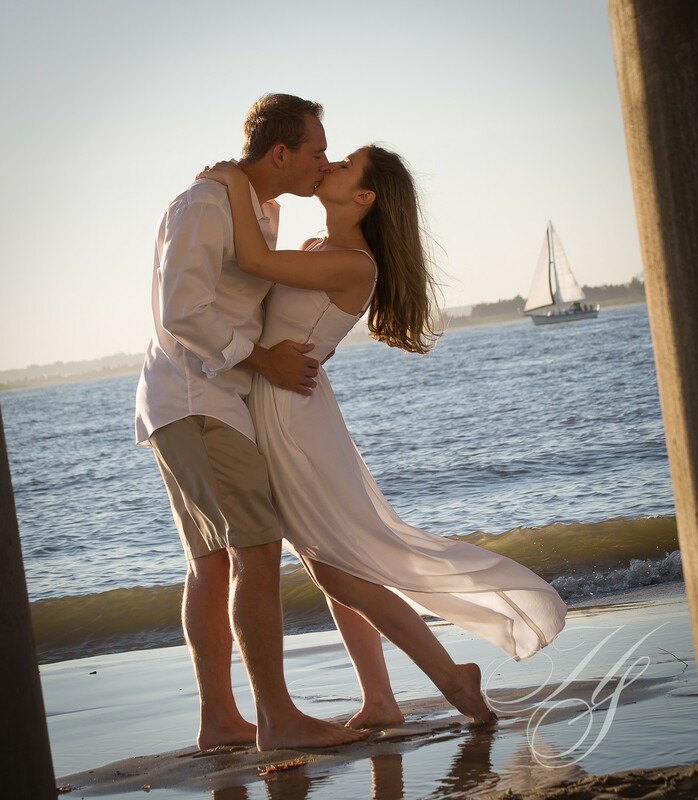 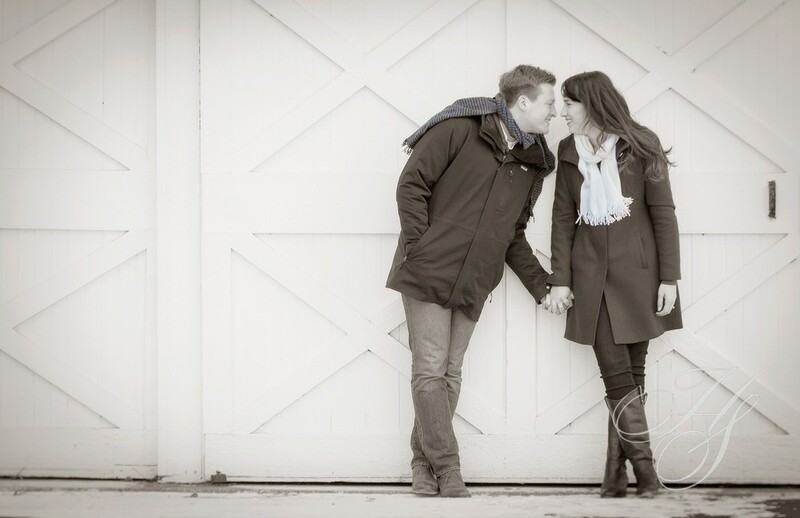 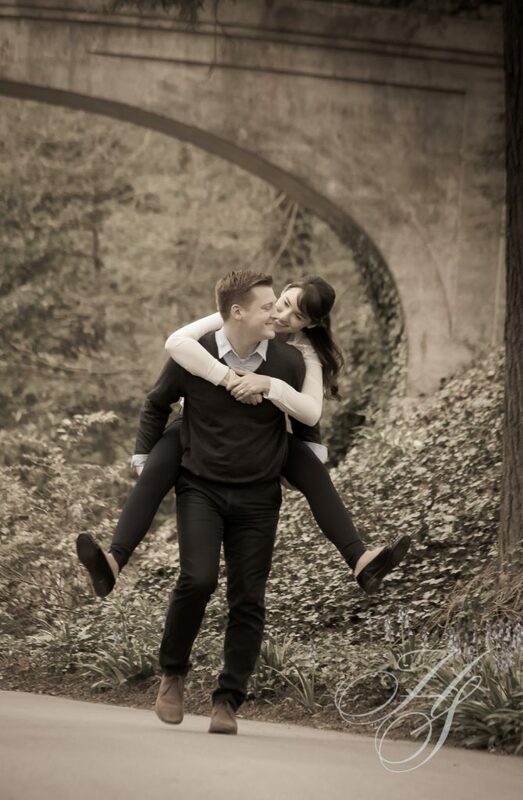 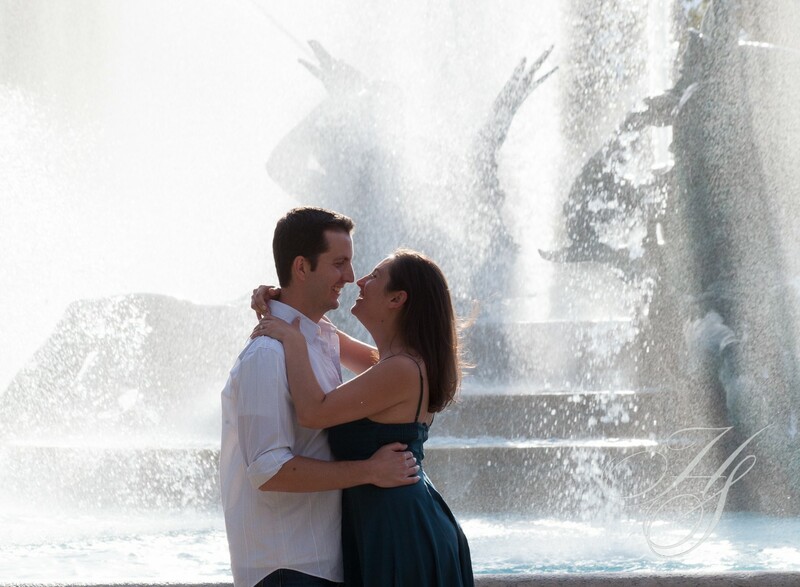 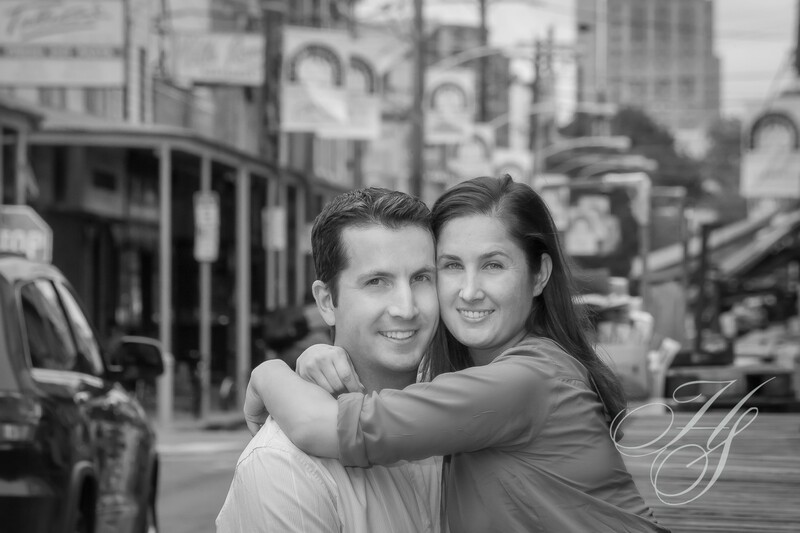 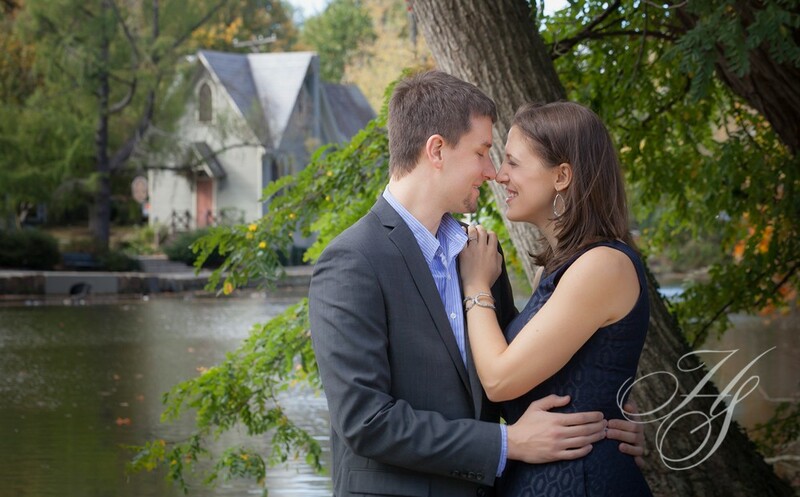 The engagement session is the first step in creating their book of dreams. 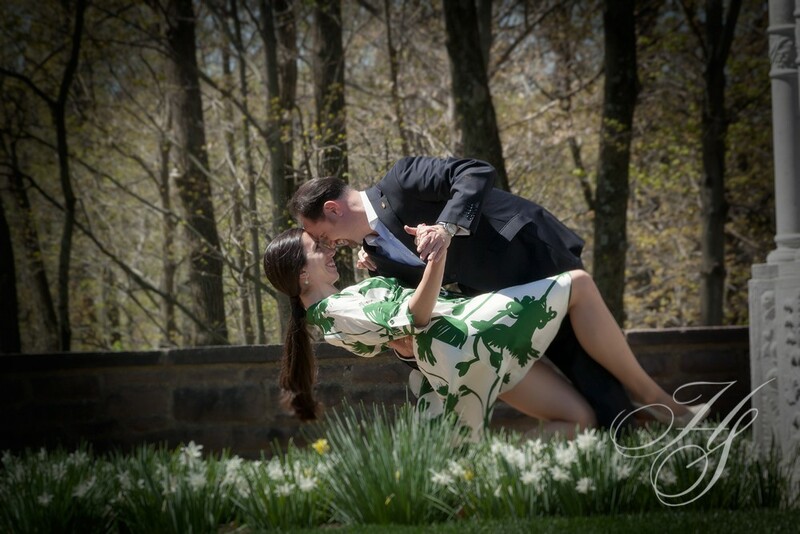 Sessions can take place in the studio or any meaningful location – from a covered bridge in Perkasie, Tyler State Park, or other Bucks County site to Longwood Gardens, Grounds for Sculpture, the New Jersey shore or your alma mater – you decide.